What can the OER movement learn from Open Source Software? 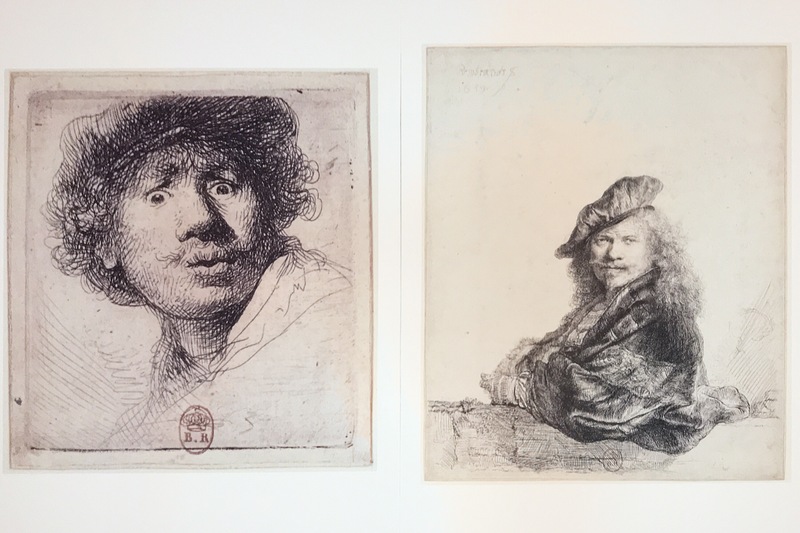 Thoughts on Mass Media, Rembrandt, and Open Pedagogy. Copyright (C) 2016 - 2019 Ed Beck | All original content is shared under a Creative Commons Attribution 4.0 International License.